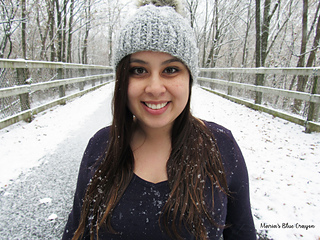 The Snowden Beanie is a beautiful textured, stylish beanie that resembles knit. 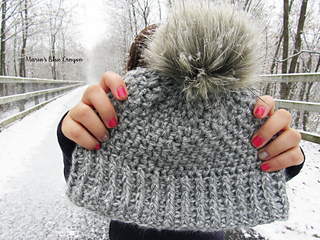 This beanie is made from the brim up using foundation double crochet, front and back post double crochets, and decreasing. 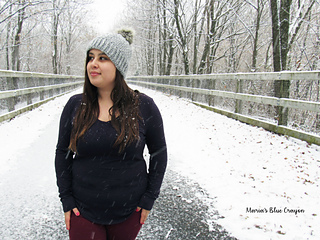 A soft, worsted weight yarn (Lion Brand Heartland) is used to create a flexible beanie as the stitches used may be stiff when using other yarns.